We will have Field Day in conjunction with our annual Spring Fling. 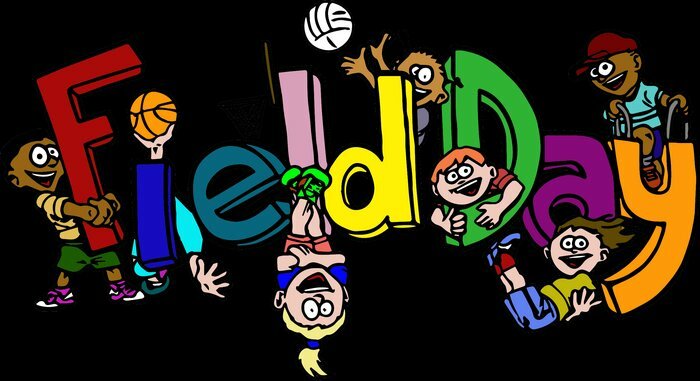 Kindergarten students will participate in Field Day activities in the morning and attend Spring Fling in the afternoon. First grade students will attend the Spring Fling in the morning and participate in Field Day activities after lunch. Students will particpate in Field Day activities with their classes. Parents are invited to attend Spring Fling activities with us! Students should wear their class shirt or SEEC spirit shirt for Field Day & Spring Fling! !